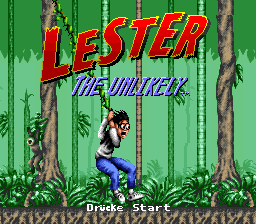 Lester ends up marooned on a tropical island,frightened, he reluctantly ventures out to explore the island. Guide Lester through the beach, a cave,lava and more. 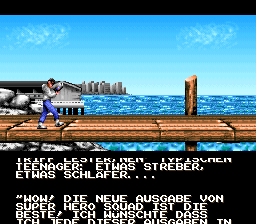 Here is a full German translation of Lester The Unlikely in IPS format.